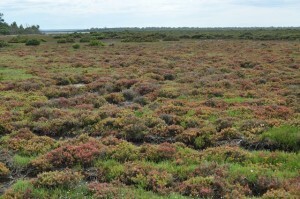 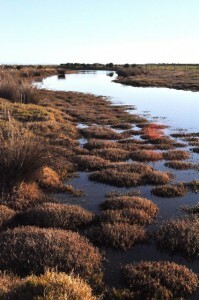 Historically stock have had free range in this saltmarsh area. 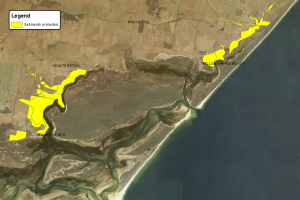 Sediment and nutrients were at elevated levels and would ultimately end up in Corner Inlet and Nooramunga Marine and Coastal Park. 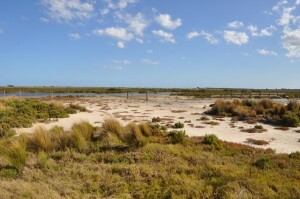 This was having a negative impact on the ecology of this wetland area. 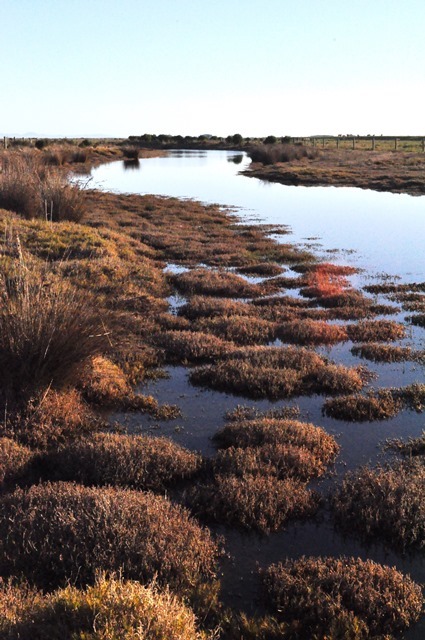 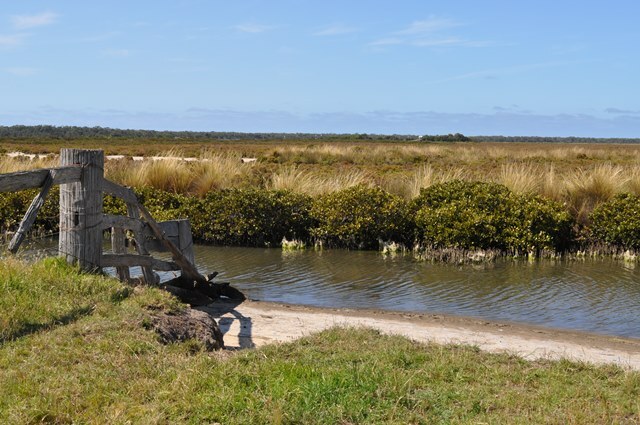 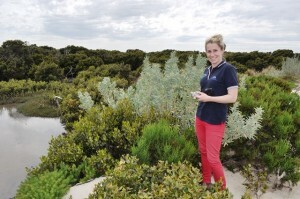 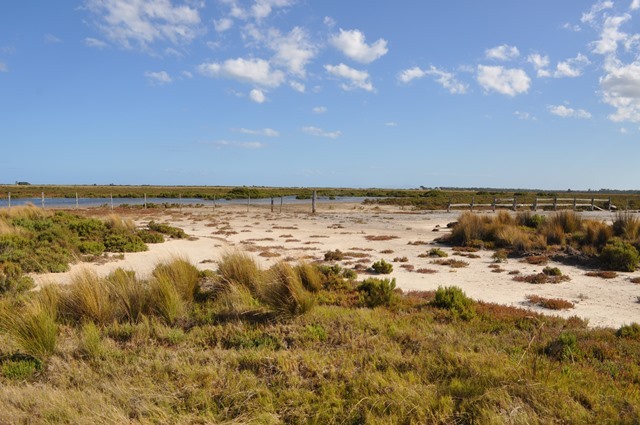 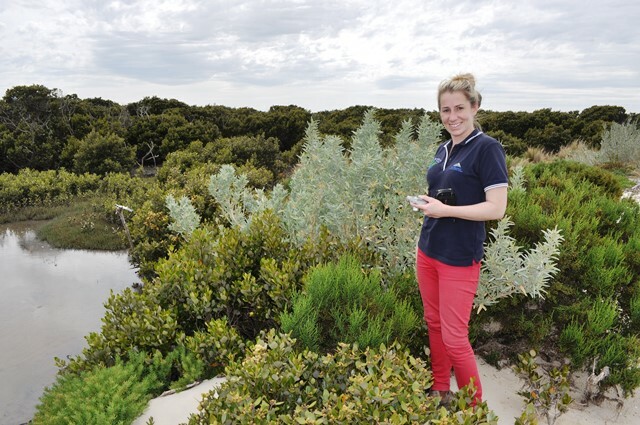 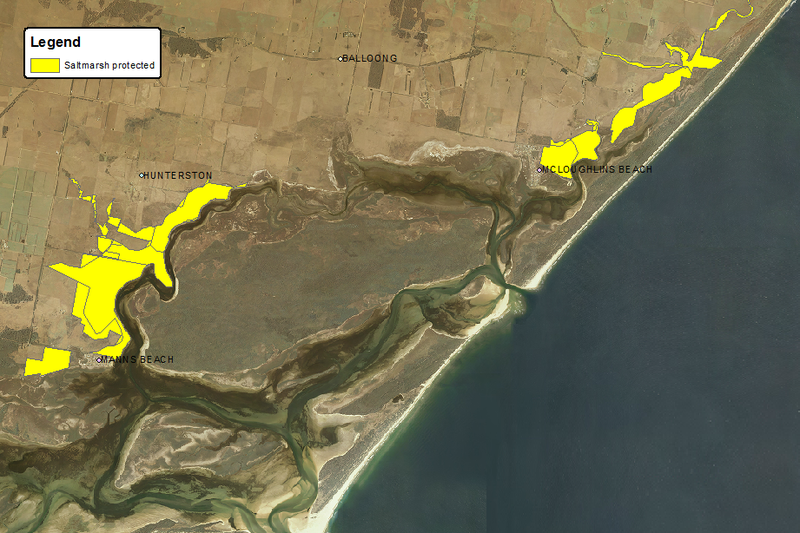 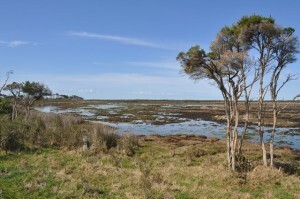 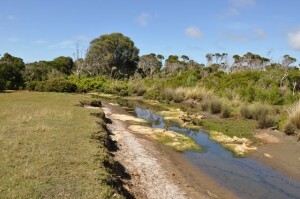 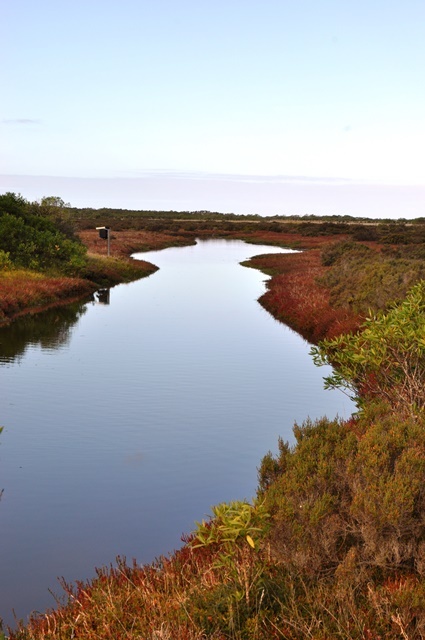 The protection and enhancement of the coastal saltmarsh on private land is vital to the future of the Nooramunga wetlands and Corner Inlet. 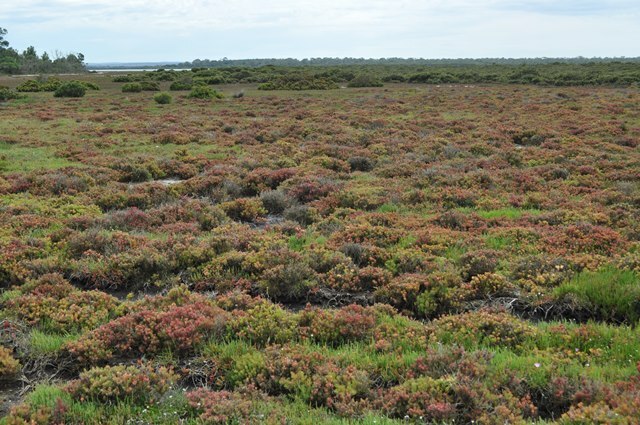 control and remove Weeds of National Significance from high value coastal habitat including gorse, boxthorn and spiny rush. 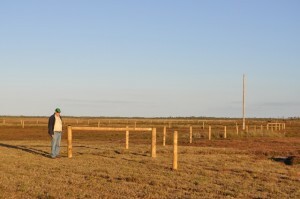 members of the local farming and landcare communities. 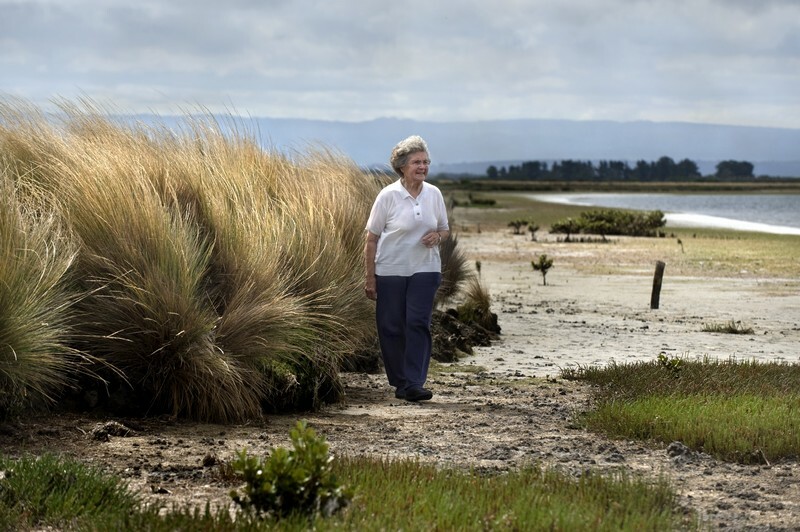 This single-scale project has enabled the local community to work collaboratively. 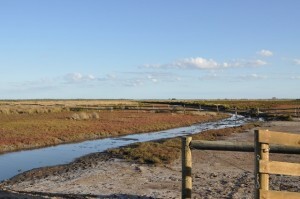 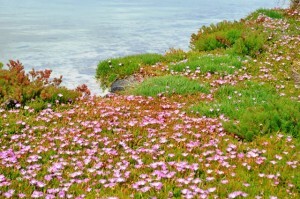 An ecological buffer zone has been created between farmland and the Corner Inlet Ramsar listed wetlands. 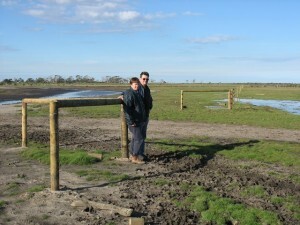 Two very successful field days have been held to involve the local community and showcase the completed works. 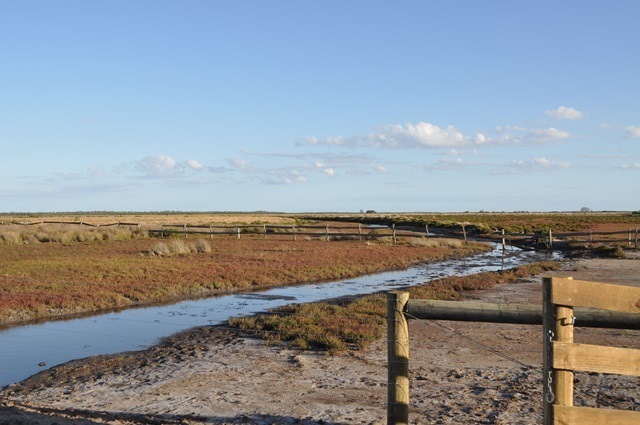 The long term goal to provide a continuous biolink to protect the Nooramunga wetlands and improve water quality is now becoming a reality. 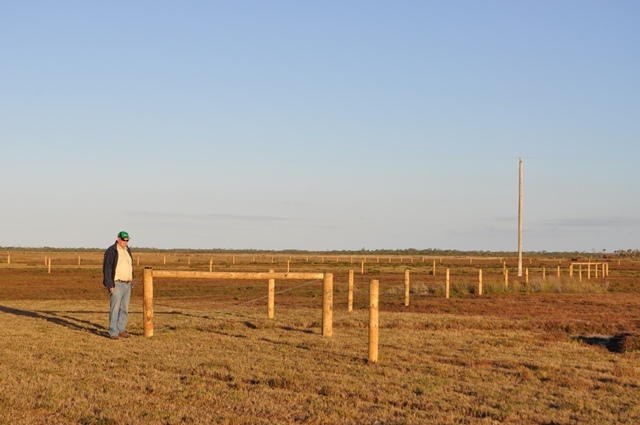 Strong partnerships have been forged with the local farming community which has enabled successful delivery and the continuation of future work. 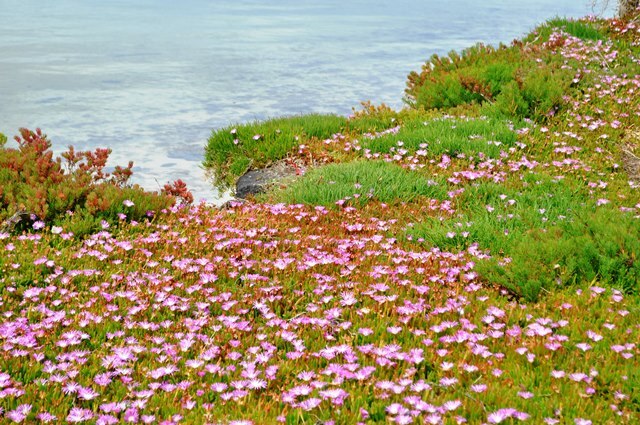 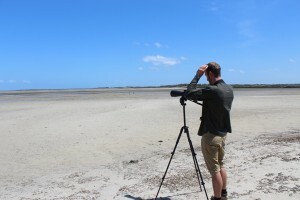 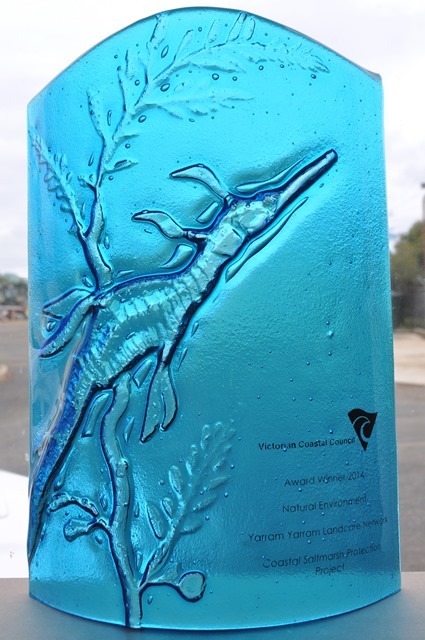 The Yarram Yarram Landcare Network were the proud winners of a Victorian Coastal Council award in 2014 in the Natural Environment section for their contribution to the improvement of coastal and marine environment.